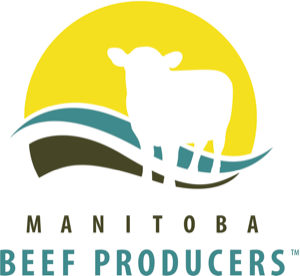 Today marks the official increase to the federal levy for producers in Alberta, Saskatchewan and Manitoba, who have all increased to $2.50. The majority of the country has now increased their levy or has set a date to increase, in support of the National Beef Strategy and the goals it set forth. 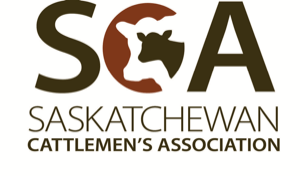 If you are a producer buying or selling cattle in these provinces, or a dealer or auction mart collecting the levy and have questions about the increase, please reach out to your provincial cattle association. They’re ready and available to help you through the transition.